The Mega Sale is back and starts on Saturday 4 August. The Factory Shop is open Saturday, Sunday and Monday 10am-4pm until the end of October. 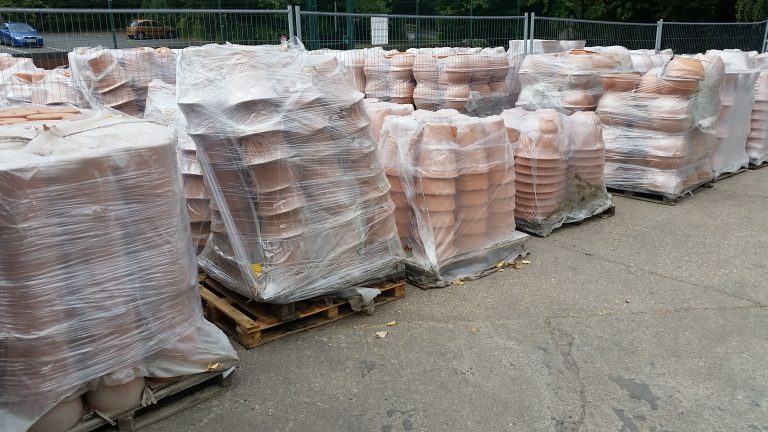 A mixture of any 4 pots or 4 pots of the same style for just £25.00. The Mega Sale is BACK!